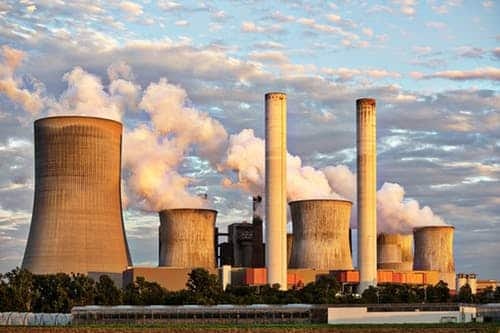 The draft final rule was a result of years of work to establish new requirements for the mitigation of “beyond-design-basis” events at nuclear power plants. The draft would have responded to the recommendations of a task force by requiring licensee strategies to address each plant’s re-evaluated seismic and flooding hazards. The rule applies to operating commercial nuclear plants and license applicants. The agency said that most U.S. nuclear power plants must comply with the rule within two years and 30 days of the rule’s publication in the federal register in spring 2019.